International Yoga Day: Make Every Day Yoga Day! International Yoga day is June 21st – a day dedicated to raising awareness about the benefits of practicing yoga world wide. For many of us, every day is yoga day! 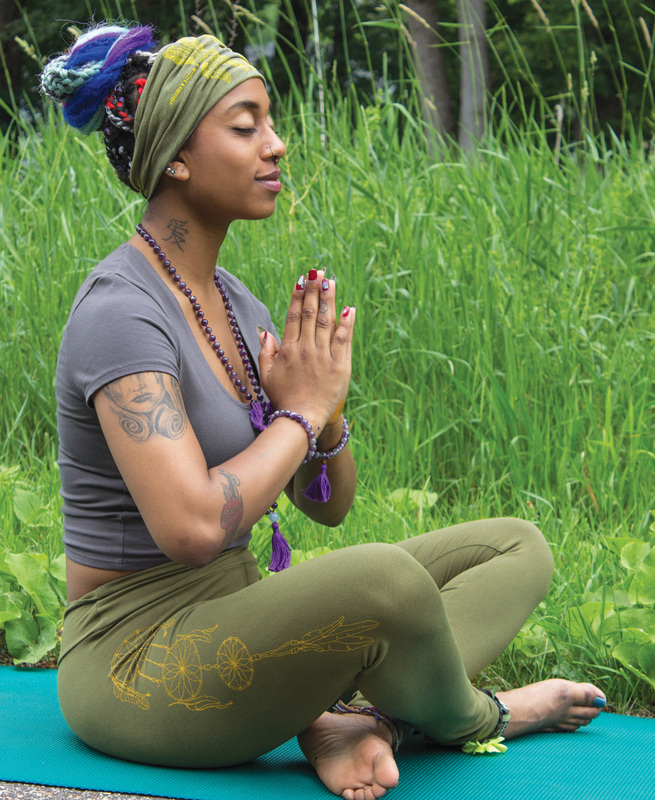 We have integrated philosophies and concepts from our yoga practices into our everyday lives. So for international yoga day, we like the idea of sharing a bit about how we practice YOGA EVERY DAY – and most of our practice doesn’t involve a yoga mat. #yogaeveryday is easy when you are simply thoughtful and present. Here a few simple things you can do to to integrate yoga into each and every day, on June 21st for international yoga day and on any other day you want to feel less stress and more positive energy in your life. Which is probably every day, right? Take a few moments each day to praise mother nature and the beauty of the earth around you. 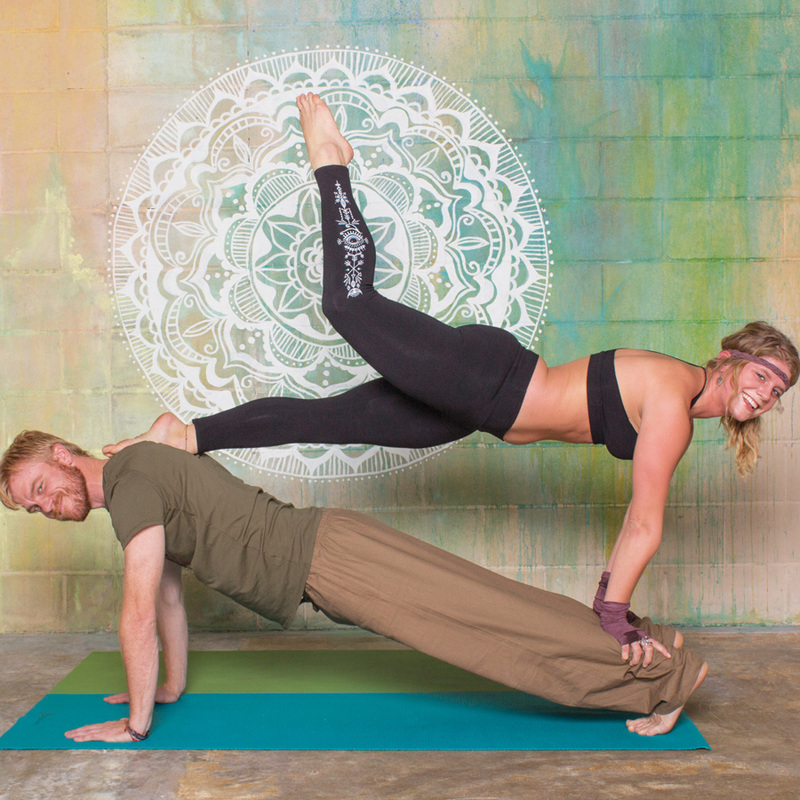 Much of yoga has to do with a connection, first between mind and body but also between you and others in the world – so always be kind to others and open to new relationships. Spread Good Vibes wherever you go! Practice mindful breathing by paying attention to your breath can help reduce your stress level. Try breating slowly, counting your inhales and exhales to pull in some calm, and let go of negative energy. Keep the idea in mind that you can do anything you set your mind to. Be open to changes and challenges in your world. Count your blessings every day – if you spend less time focusing on what you don’t have, you will find you have exactly what you need! So this June 21st, for International Yoga Day, use your yoga knowledge on and off the mat to relieve stress, practice positivity, and feel better about yourself and the world around you. Namaste Buds! 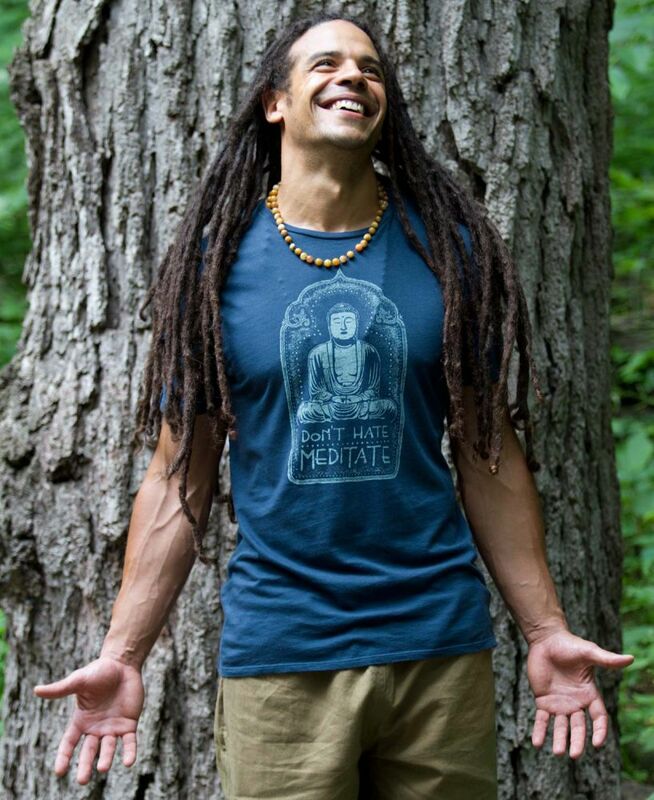 Shop our Organic Yoga Clothing and Unique Yoga Mat Bags for even more Soul Flower Yoga Clothing! « How to Dress Like A Hippie? Simply Be Yourself!